Outer Ring session- this week’s session is specifically for those riders seeking to continue/complete their track accreditation for racing at the veoldrome. 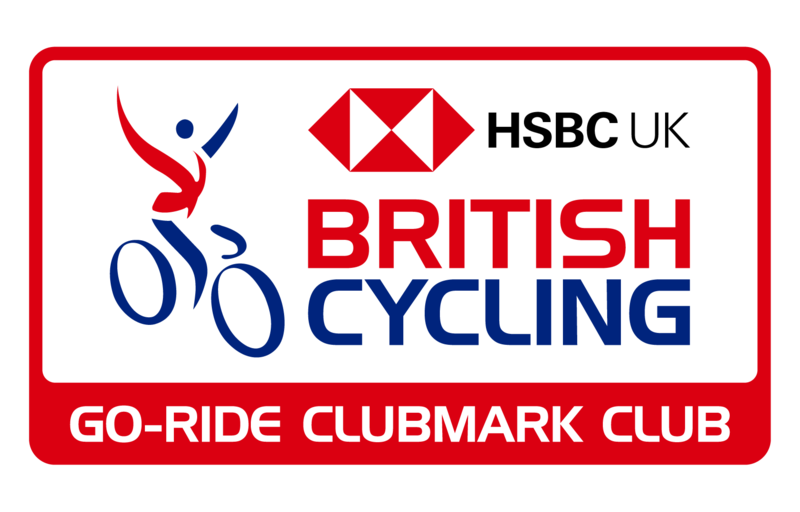 As numbers are limited, places for tomorrow’s session are only for those who have emailed to confirm their attendance, please do not come to the session if you have not had confirmation of a place, as coaches will not be able to accommodate greater numbers of riders. Outer ring sessions return as usual on 20th April. 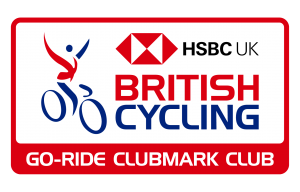 For those attending, please can you be signed on and ready to ride, with a track bike fitted, no later than 10.30, to ensure all riders get the most from the session, as we are limited to a one hour session tomorrow, finishing at 11.30. Many thanks! Previous: Previous post: We still have places available on the Gumber Bothy trip 29th June 2019!